Garden Notebook – Annual Containers – Shade, Sun, Spectacular, Sweet! 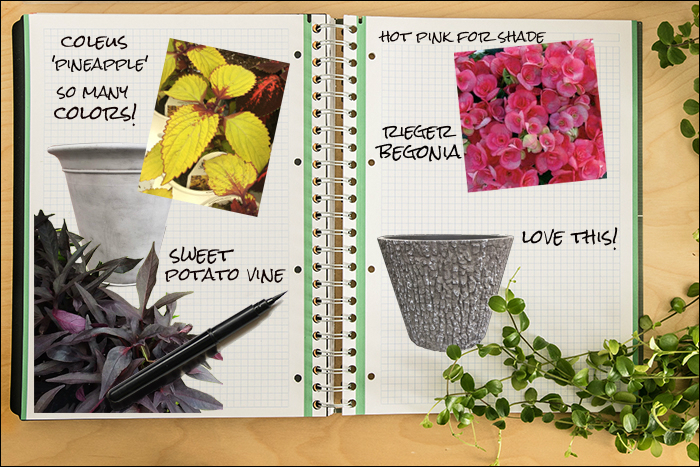 | Faddegon's Nursery, Inc.
Garden Notebook – Annual Containers – Shade, Sun, Spectacular, Sweet! May 17, 2017 | Annuals, Garden Tips, What's New? Foliage for Containers. Take a look!